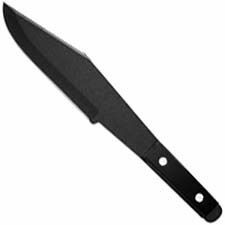 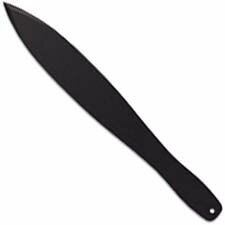 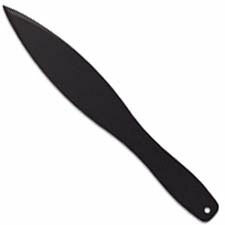 Welcome to the THROWING category at Knives Plus. 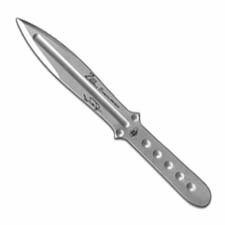 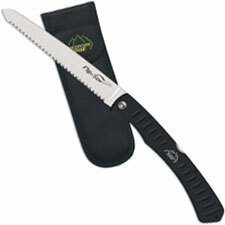 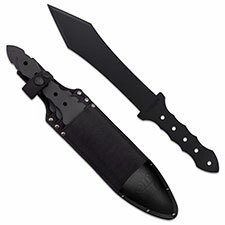 We carry a huge selection of throwing knives and tomahawks. 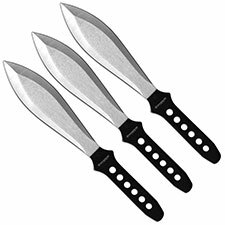 Throwing knives have been around for a very long time, but more and more manufacturers are starting to jump on board with their ideas of what a throwing knife should be. 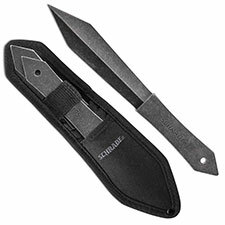 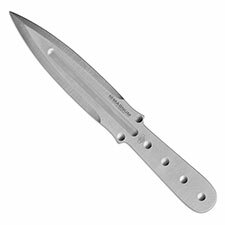 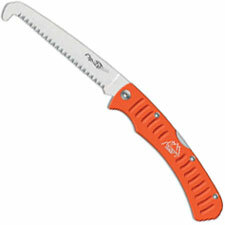 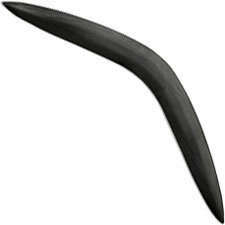 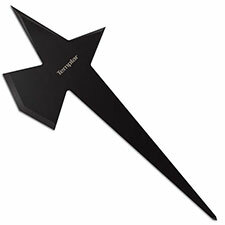 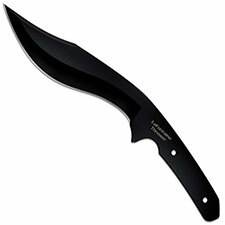 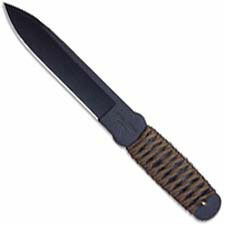 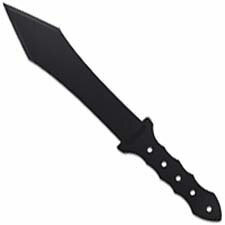 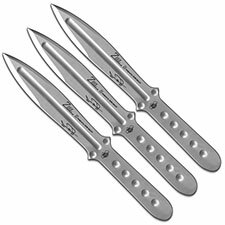 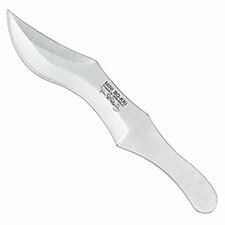 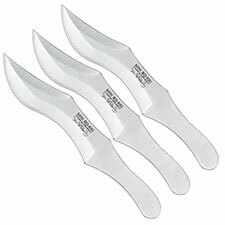 Major companies such as SOG, Boker, Cold Steel, and others are creating entire lines of throwing knives and tomahawks. 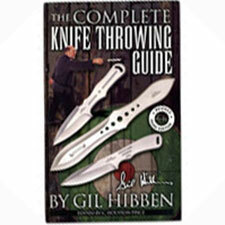 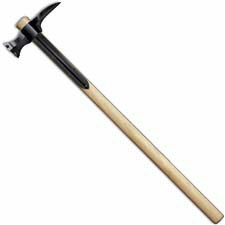 This category will have throwing knives, hatchets, and tomahawks in all sizes and weights. 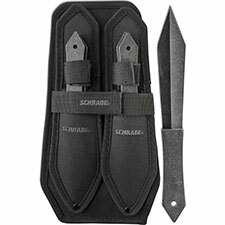 Whether you’re a hobbyist or professional, we have the gear you need.